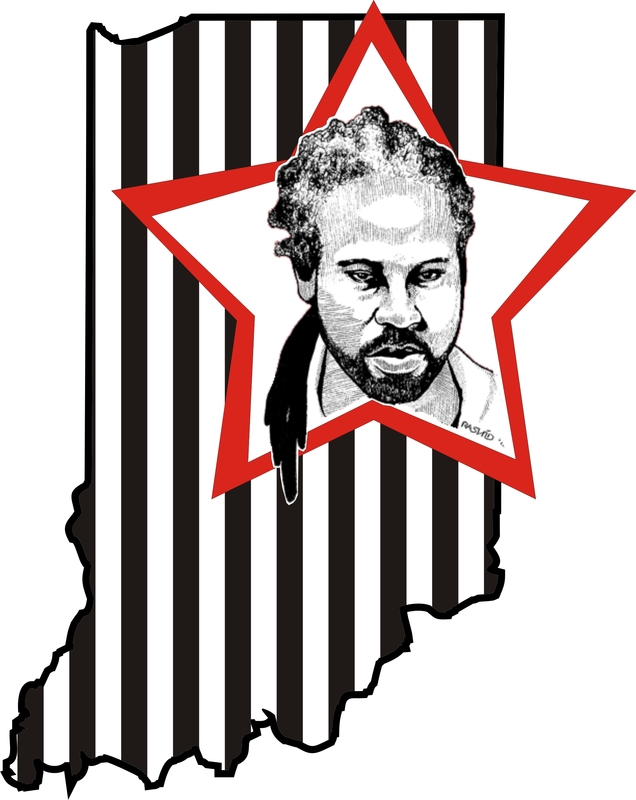 Despite numerous phone calls from supporters, complaints to the Indiana Ombudsman, and navigating lies from various prison officials, Kevin “Rashid” Johnson remains without access to his property three months after his transfer from Virginia to Indiana. 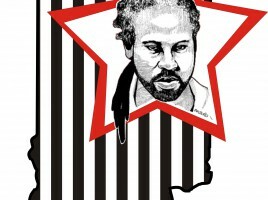 After over two months in Indiana, Kevin “Rashid” Johnson still does not have access to his property, including documents he needs to meet court deadlines, and the phone numbers and addresses of outside supporters. 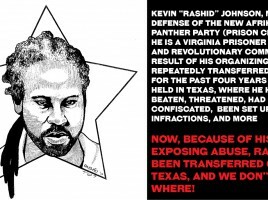 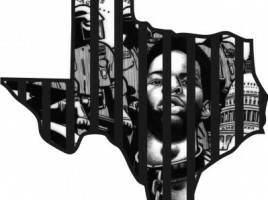 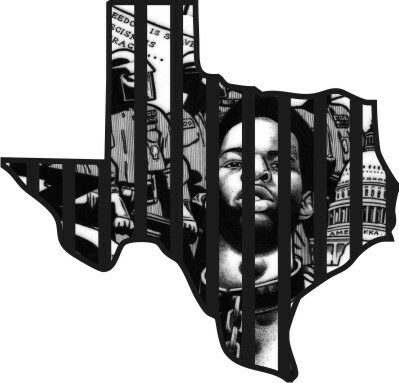 SUPPORT KEVIN “RASHID” JOHNSON, FACING NEW ABUSE FROM VIRGINIA DEPARTMENT OF CORRECTIONS! 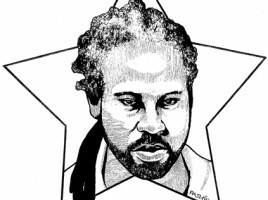 Kevin “Rashid” Johnson has been moved to Red Onion State Prison in Virginia. 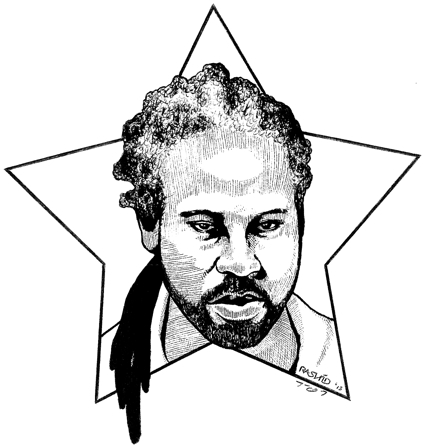 His lawyer’s office received a letter from him sent from Red Onion on Saturday. 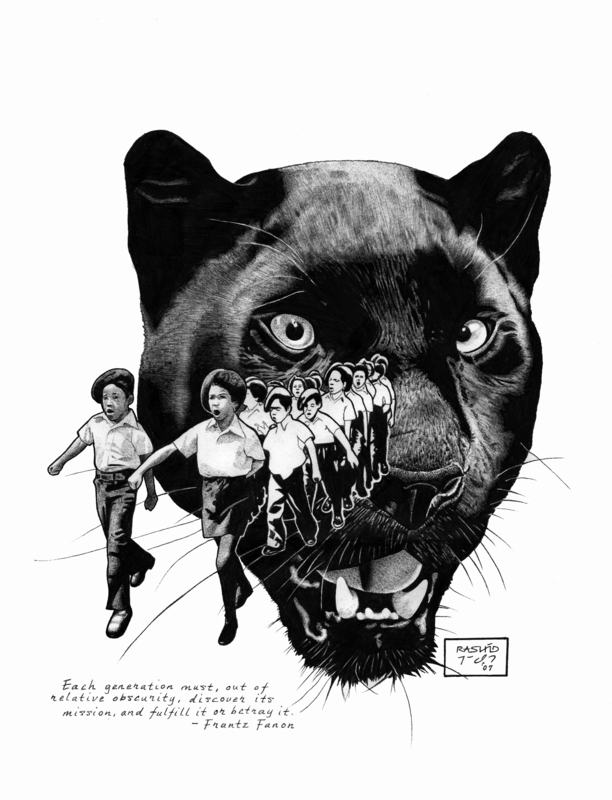 Urgent Call to Action: Rashid Johnson Needs Our Help!